Upgrade your camping style with the Retreat Compass Hub. This unique, durable free-standing structure has a fully enclosed tub floor and easily connects to our Module Tents to instantly add space. 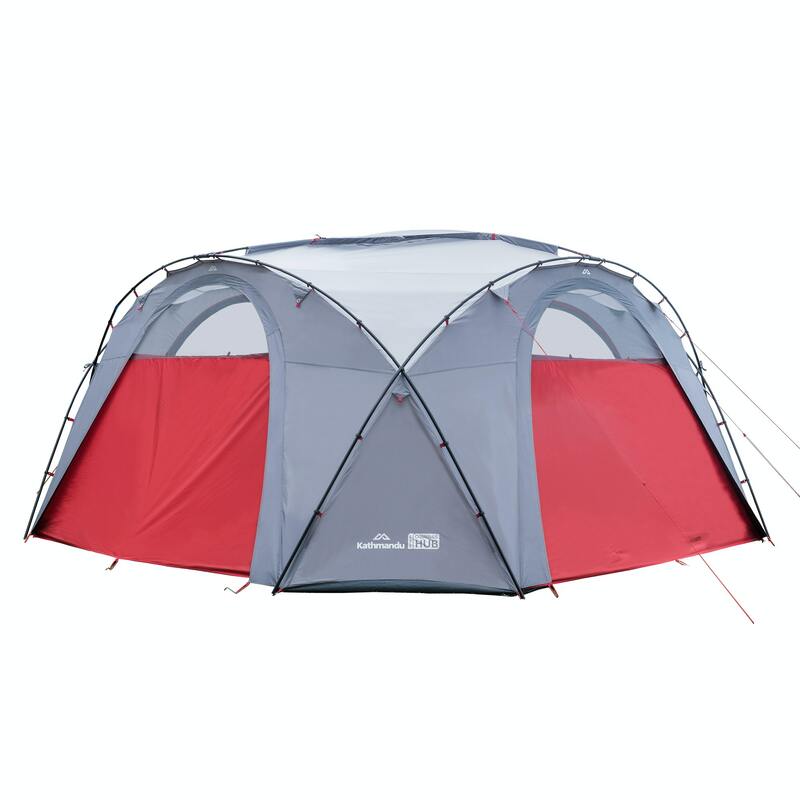 Create an additional tent-sized living, dining or storage space, or connect up to four tents for a shared living or dining space Extend your covered living space with the Wing Shelter Need a tent and gear spray to keep your tent water repellent? Camping gear and essentials to make your trip a breeze.